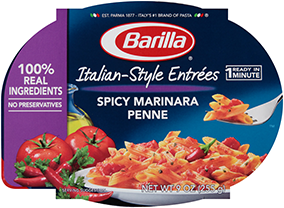 Is Barilla a publicly held company? Barilla is privately owned by the Barilla family. The fourth generation of the Barilla family is as committed to producing quality and innovative products today as its great-great grandfather was over 135 years ago.